Multilingualism is an inherent feature of the Sub Saharan Africa, making professional translation as old as spoken communication itself in this region of the world. The course of translation in Africa is divided into three main eras which are the pre colonial, the colonial and the post colonial eras. History of translation services in pre colonial Africa is a mixture of various theories put forward by different scholars. While some scholars believe that writing tradition in pre colonial Africa only began with the arrival of Arabs and Europeans. 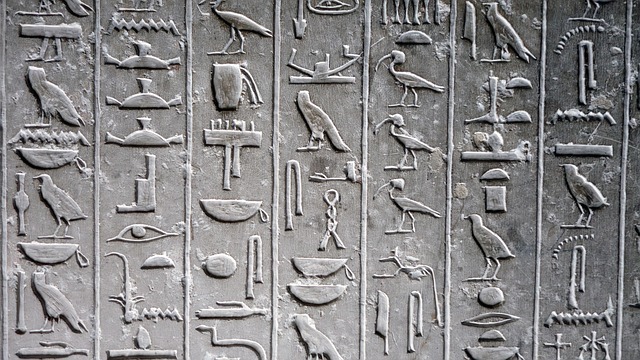 Opponents of this theory argue that a system of writings with pictorial signs did exist in the pre colonial Africa. They point out to the advanced literate cultures of the Nile Valley, which consisted of Nubian, Egyptian, Meroe, Ethiopian and Kush civilizations. Mveng notes that such pictographic writings did exist in the pre colonial Ghana among the Akan, Ashanti, Adinkra and Baoule, in Cameroon among the Bamileke and the Bamoun, and in Zaire among the Baluba and the Bakubas. Further the Amharic languages and the hieroglyphics are also believed to have existed before the arrival of foreigners in the pre colonial Africa. This also means that written scientific and literary texts existed in the pre colonial Africa and that translators did translate documents in various different languages. The role of oral interpreters is of paramount importance in the ancient history of Africa. Rulers, elders and members of secret society in traditional Africa spoke arcane languages. They required interpreting services for communicating with the common people. Interpreters were also required for translation during religious ceremonies and while making public speeches. Most scholars as well as European missionaries and explorers of the period, agree that there were well recognized professional linguists for many villages and ethnic groups. These professional linguists were also considered official spokesperson who recorded and narrated the history and culture of their people. Besides being the spokesperson for villages or ethnic groups, the great kings of ancient African kingdoms also had such professional linguists in their courts. Such as the professional linguists in the courts of great kings of Mali, Zimbabwean and Ghanian kingdoms. 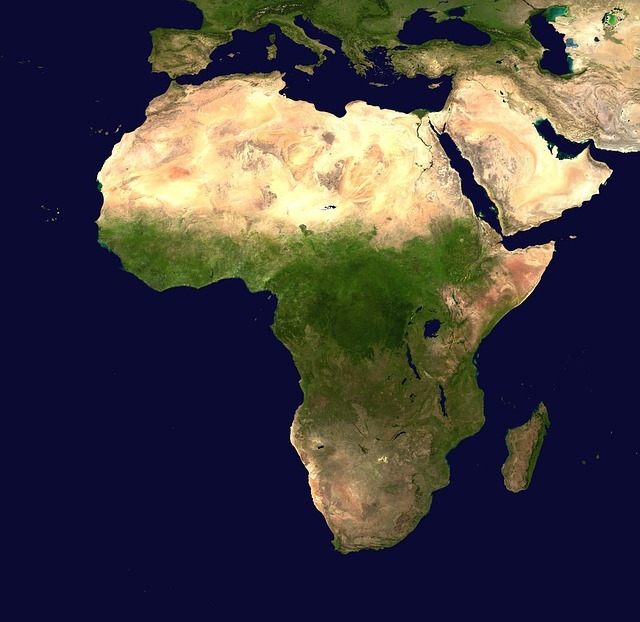 The African nations of the pre colonial Africa were highly organized and consisted of various hierarchies. This led to these professional interpreters earning great respect for themselves, due to their very important role as mediators between the ruling classes and the common people. It is also a well acknowledged fact that professional linguists in the French speaking Africa, better known as Griots, translated poetry and kept alive the African epic tradition. 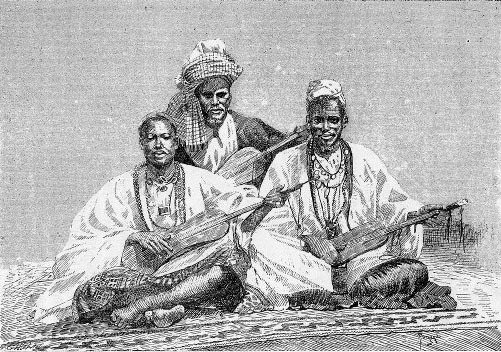 The Griots were considered as professional historians, storytellers, praise singers, poets and/or musicians in the West Africa. 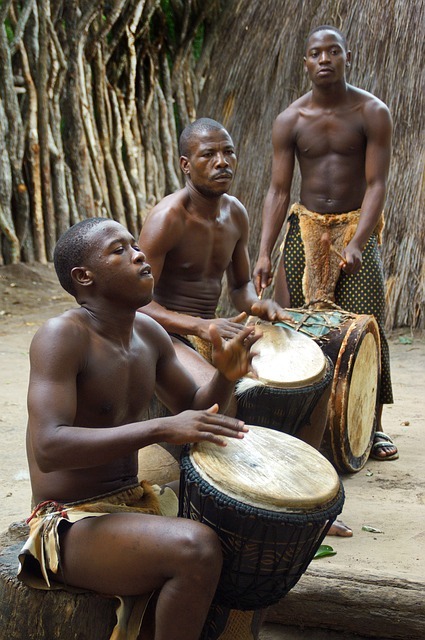 Due to the highly tonal attribute of African languages many pre colonial African societies also used drums for communication. This drum language simulated the tone and rhythm of actual speech and represented spoken words. The messages produced using the drum language would be translated for the common people to understand. With numerous ethnic communities, professional translation has always played an important role for communication in this part of the world. The role of eminent oral traditional historians such as Vansina, Bascom, Finnegan and Okpewho, is of vital importance in uncovering the history of professional translation in pre colonial Africa. Talk to us to find out more about us and our services. Call us on +44 (0)20 3582 7240 or email us at info@certifiedtranslationuk.com. You can also complete our free quote form to get an estimate for our translation services.